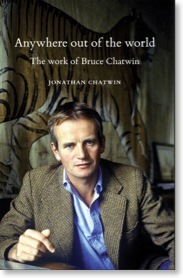 Robert Macfarlane offers five books about walking – of which The Songlines is one – over at the Telegraph. 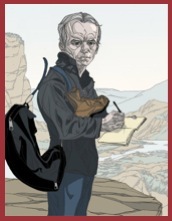 Meanwhile, in the Guardian, William Dalrymple reviews Macfarlane's new, slight volume Holloway. 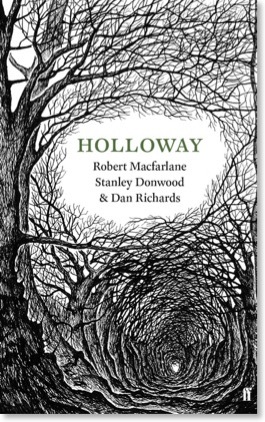 Written with friend and fellow-traveller Dan Richards, and illustrated by Stanley Donwood, Holloway is 'an exceptionally written, gorgeously produced little gem'.